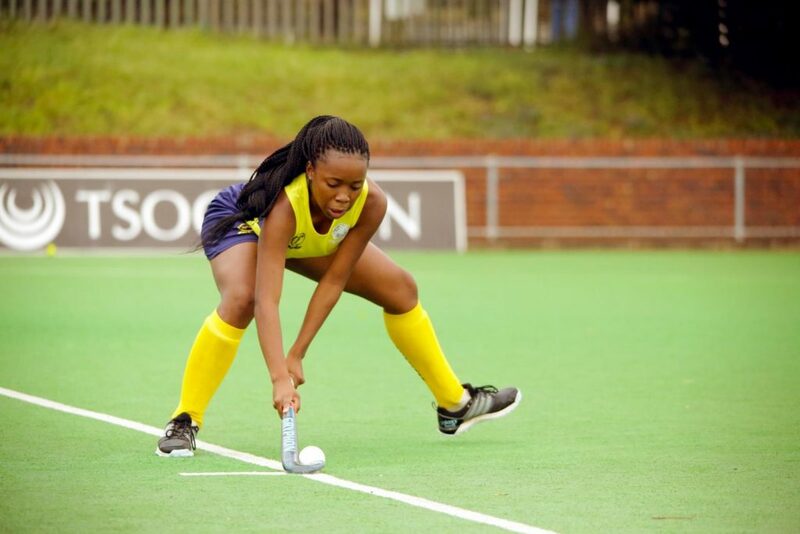 The Western Province Pens produced the display of the tournament so far, overcoming a lightning break, to produce a 1-0 win against their A side in a classic battle in the women’s tournament. Ernelene Botha was the match winner for the Pens in this classic underdog tale. This after they started the day with a 3-0 win against Mpumalanga. Carienke Jacobs continued her fine form with two of the goals. 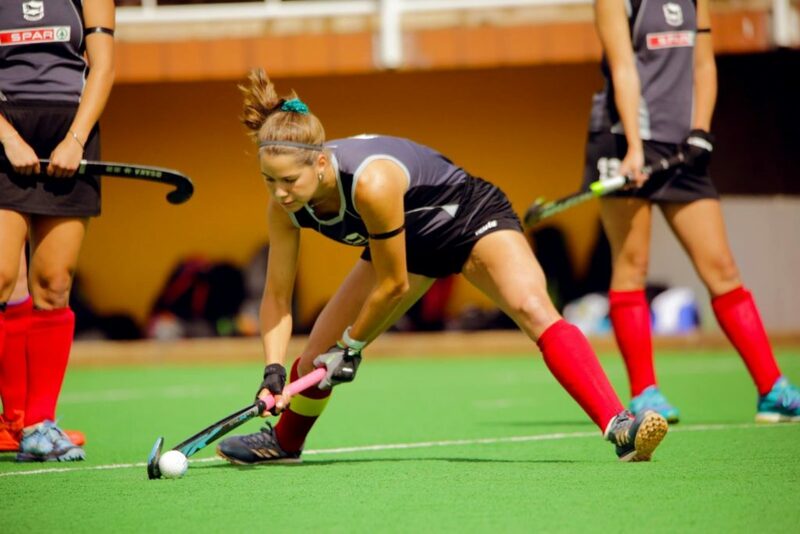 North West and Southern Gauteng refused to be separated in their own titanic tussle for Pool A supremacy, Kaylee Hardwood netted early before the impressive Clarise Smit levelled and then took advantage for North West. But Tsoanelo Pholo’s team refused to accept defeat and regained parity through a late Tamlyn Kock goal. 2-2 is how it ended. Elsewhere it was big wins for Free State over Northern Daisies (6-2), Northern Blues over Eastern Province (6-0), North West over Free State (6-0) and KZN Raiders over Mpumalanga (7-0). After two days it’s the Northern Blues, WP Pens, Southern Gauteng, KZN Raiders and North West putting their hands up highest. In the men’s tournament the hosts, the Southern Gauteng Lions raised their voice the loudest when they put 5 past the KZN Raiders. It was once again a superb display by Spencer Botes and his team leaving Miguel da Graca a very happy coach. Sihle Nutli was also a very happy coach as Brad Sherwood starred for his side in a smashing 5-0 win against the Wits side. It was also a superb defensive display by the defending champions. Witsies themselves kept their tournament hopes alive with a thrilling 4-3 win over Eastern Province, after being level at 2-2 at the end of the third quarter. EP did get their own back somewhat with a 2-1 win over the Daisies in the late game of Day 2, while WP completed a spanking of Northern Cape with an 8-0 win.